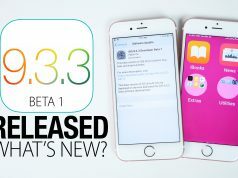 Today, Apple seeded the second beta of iOS 9.3.2, watchOS 2.2.1, OS X 10.11.5 and tvOS 9.2.1 for developers, as usual, this release arrives two weeks after the first beta. This update for developers allows you to enable Low Power Mode when Night Shift is on. This means you can enable Night Shift feature when an iPhone running the latest beta is in Low Power Mode without asking Siri to enable it. 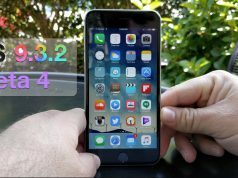 Developer can download iOS 9.3.2 beta 2 through the Apple Developer Center right now. 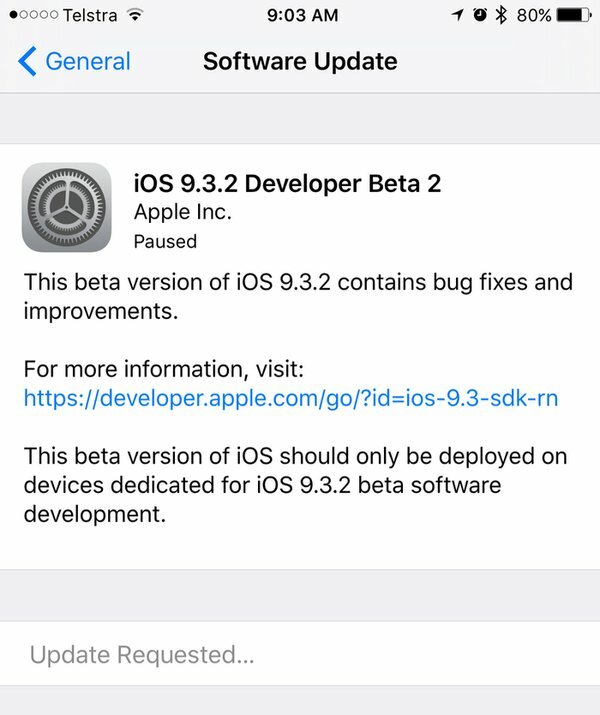 This new beta also available as an over-the-air (OTA) update for devices that are running the beta 1.
watchOS 2.2.1 beta 2 is dedicated to behind-the-scenes fixes and improvements. 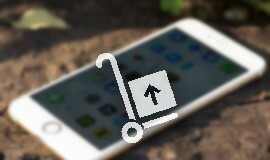 Now developers can directly download and install this latest beta on the paired iPhone, simply head on over to the Software Update mechanism within the app and follow the process through. Make sure you have developer profile for watchOS 2.2.1 beta 2 installed on your iPhone before commencing the update. If you don’t have it yet, you can get it from developer.apple.com. Note: To install the new software, though, the Apple Watch must have 50 percent battery life, at least, it must be on the Apple Watch’s charger, and it has to be within range of the connected iPhone. To install the new beta on the fourth-gen Apple TV, you’ll need to connect the set-top box to a computer via a USB-C to USB-A cable. Once that is done, download the beta software and install it on the Apple TV through iTunes or Apple Configurator. It’s not known at this time what changes will come with OS X 10.11.5 when it launches publicly. It will likely feature a number of bug fixes and performance improvements. As usual, this second pre-release seed of OS X 10.11.5 El Capitan can be downloaded and installed through the usual mechanism. If you have OS X 10.11.5 El Capitan beta 1 already installed on your Mac, then you can grab the latest update from the Mac App Store itself. Make sure you have saved everything on your Mac before launching the Mac App Store, clicking on the Updates tab at the top, then installing beta 2 of OS X 10.11.5 from there. You’ll also be pleased to learn that OS X 10.11.5 El Capitan beta is available as a public beta as well, details of which can be found at beta.apple.com.